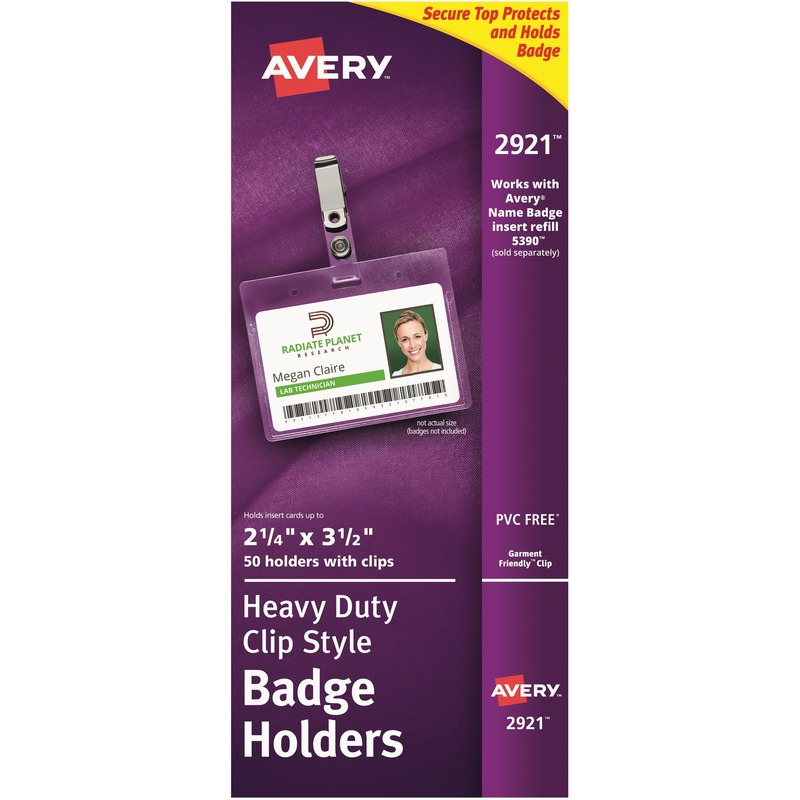 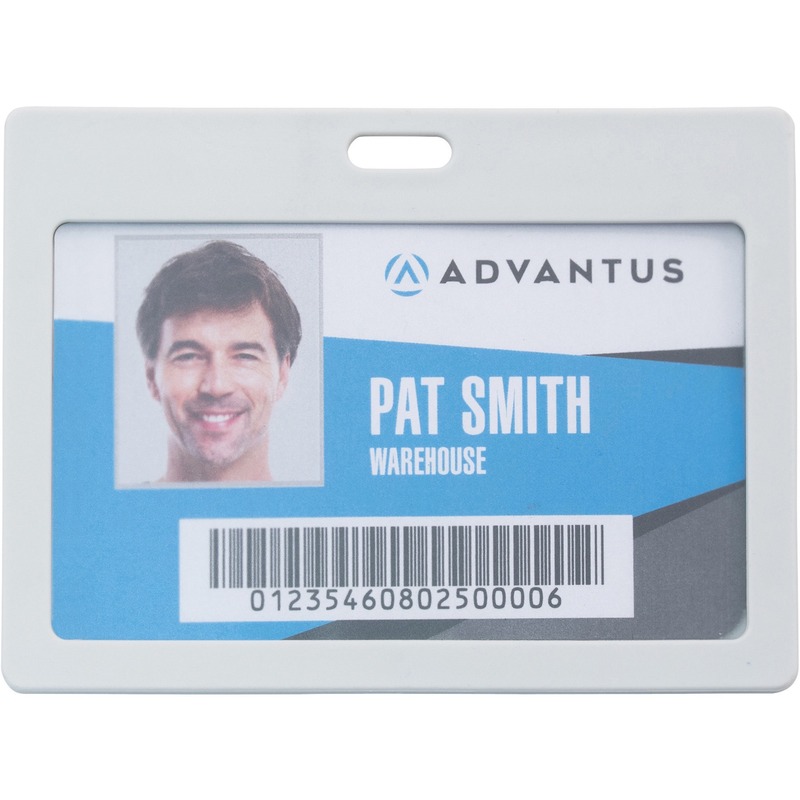 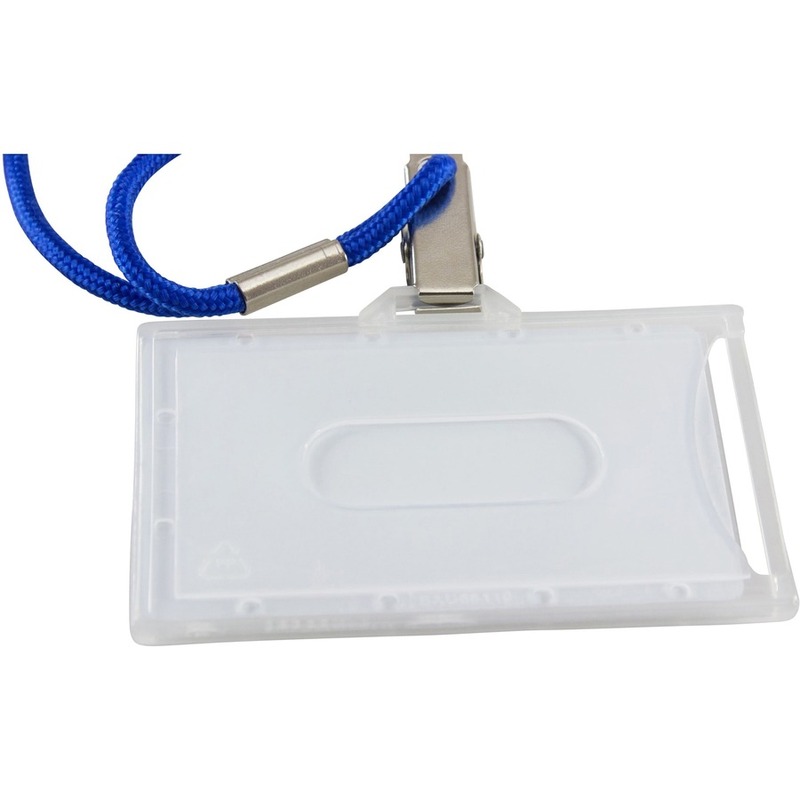 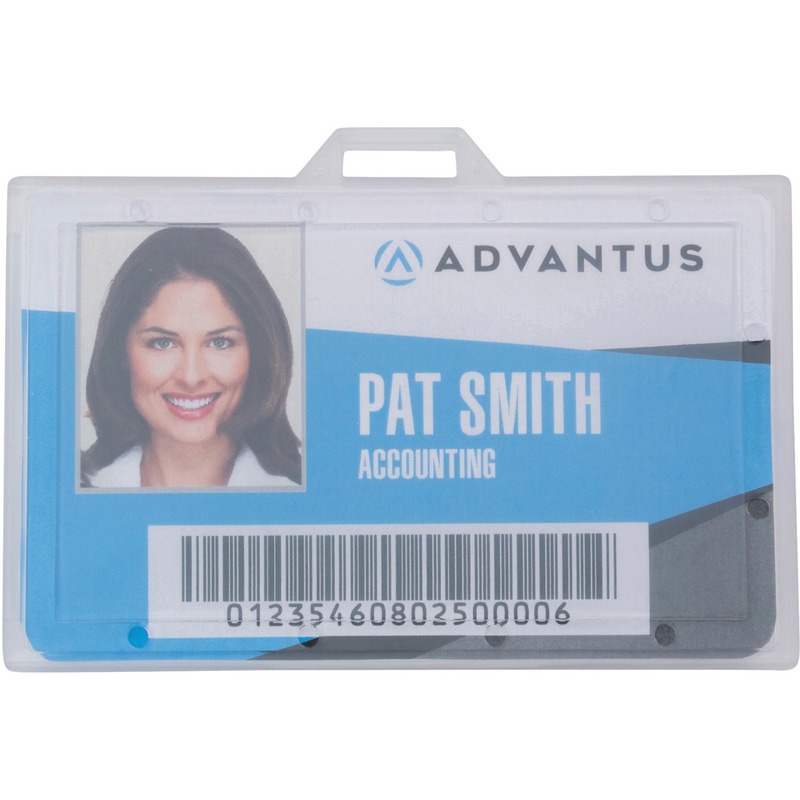 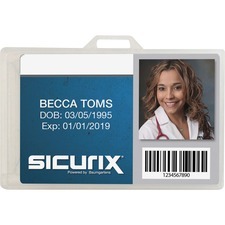 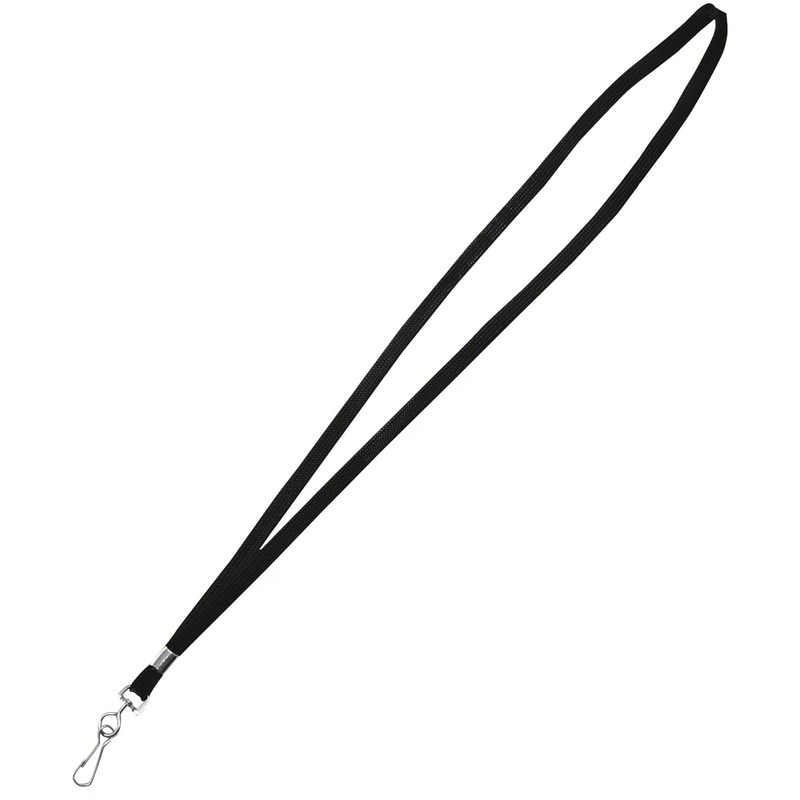 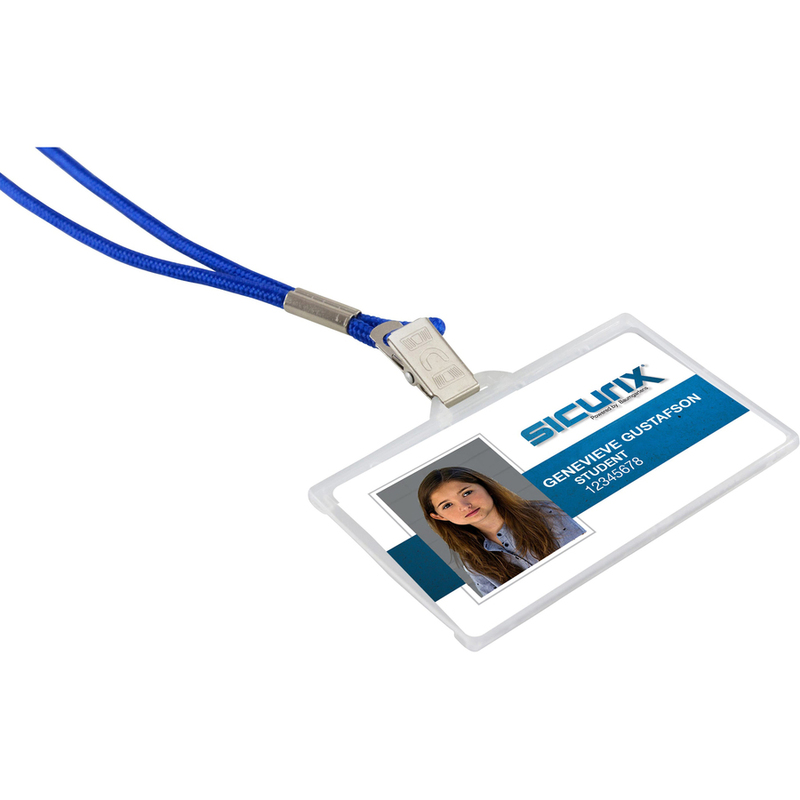 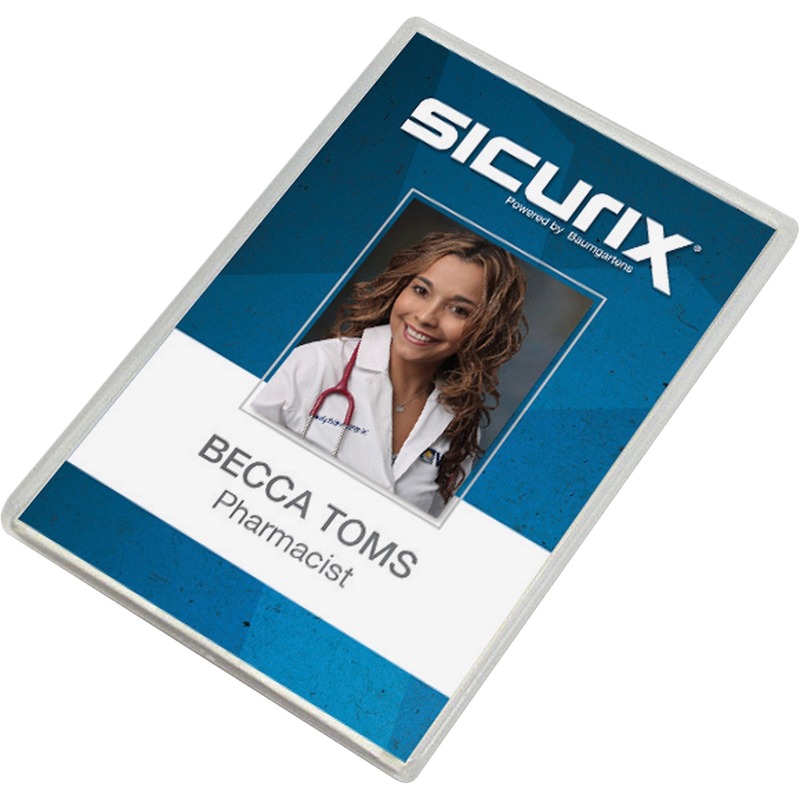 ID card holders are a perfect way to keep your company ID card visible, clean and in good shape. 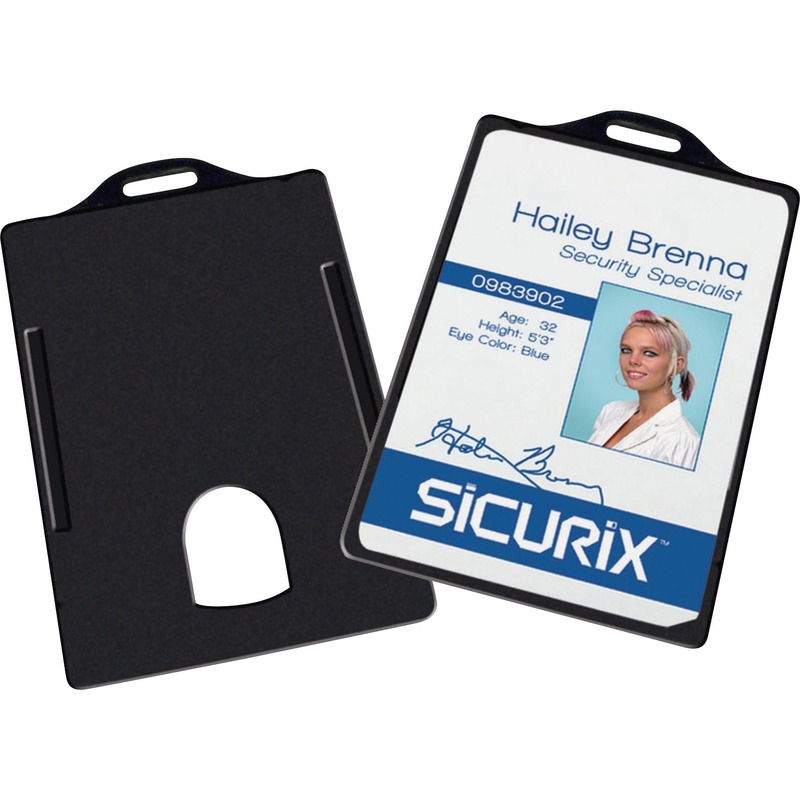 Card (sold separately) slides into grooves and stays secure. 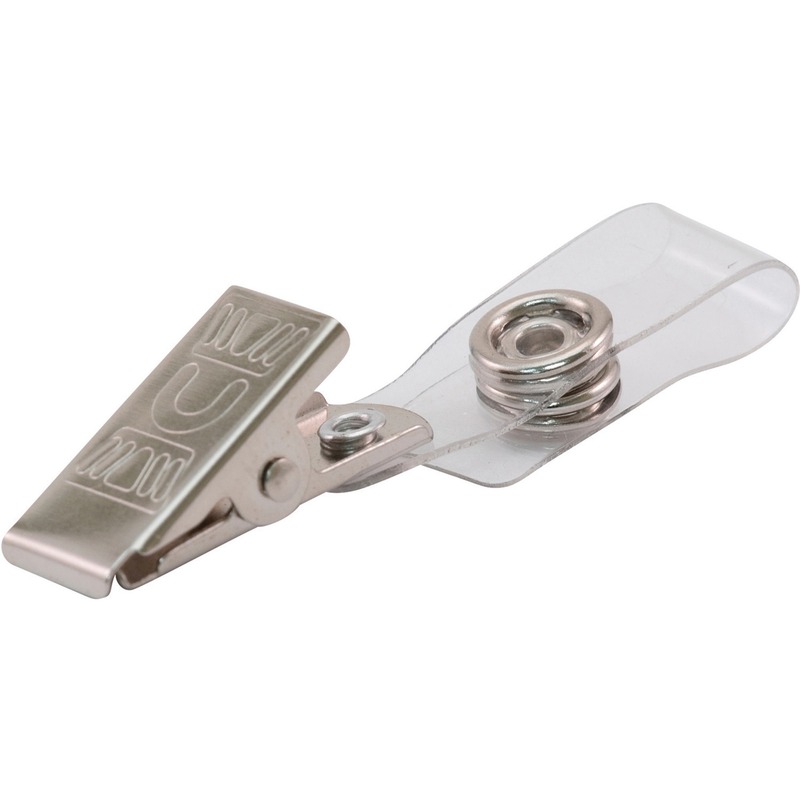 Die-cut hole in back and cut lip gives you quick, easy access. 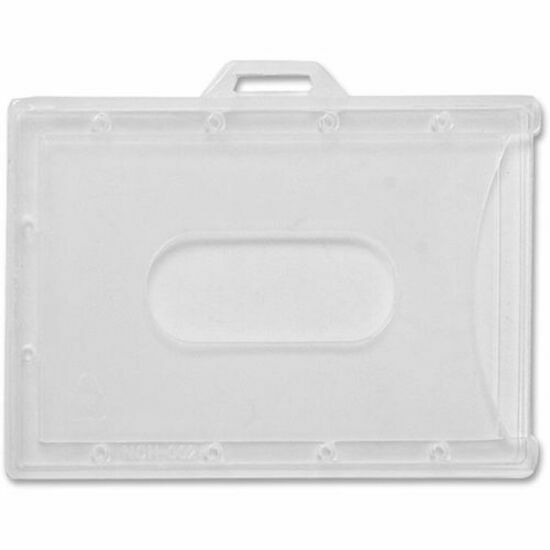 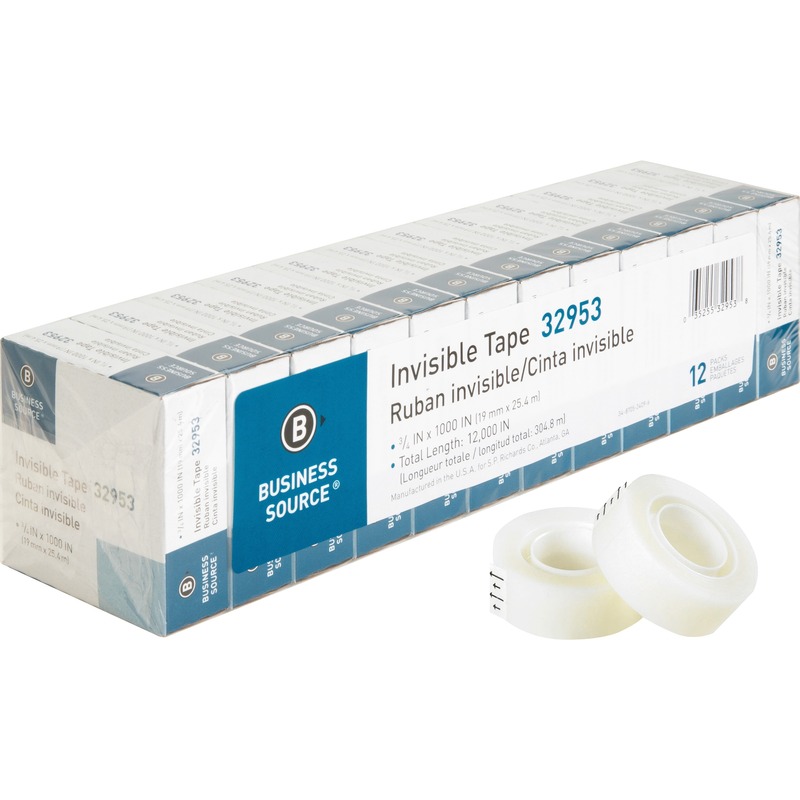 Design also includes a protective cover and thumb cutout on back for easy removal. 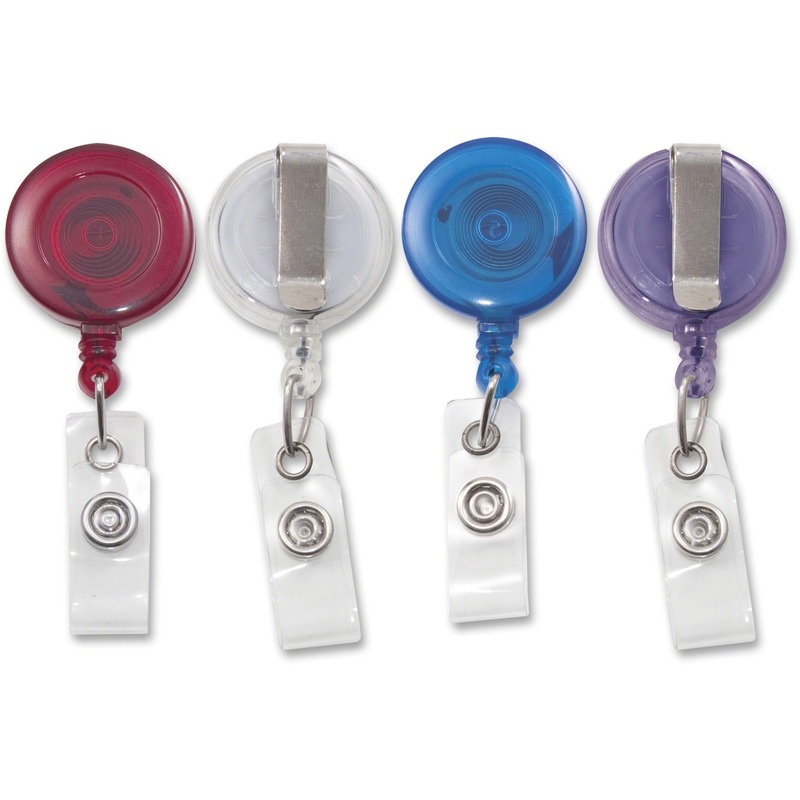 Card dispensers can attach to lanyards, badge clips and card reels. 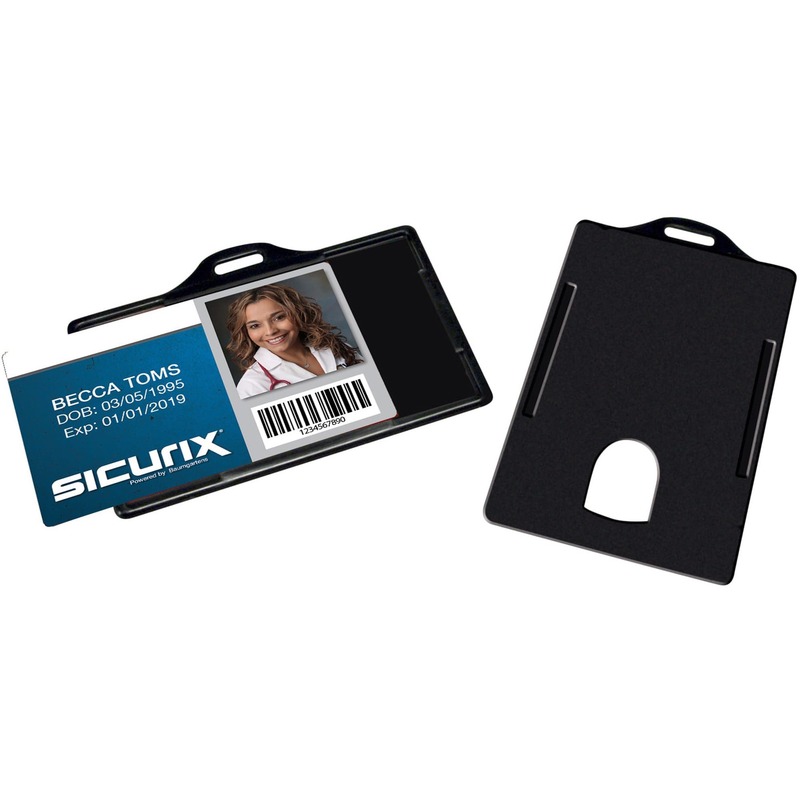 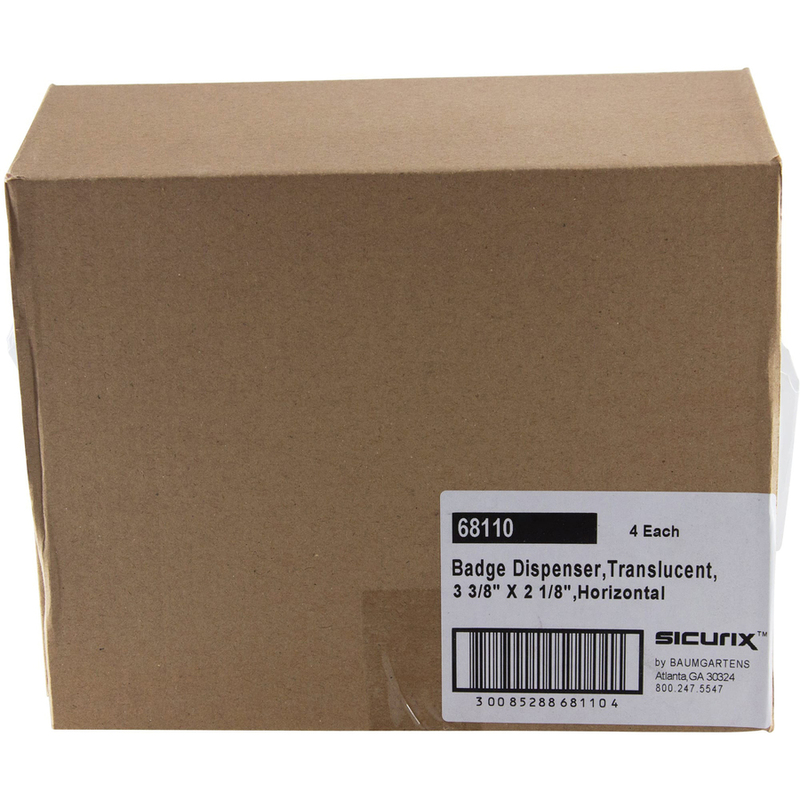 Card holder accommodates cards up to .30 mil thick and 2-1/8" x 3-3/8".